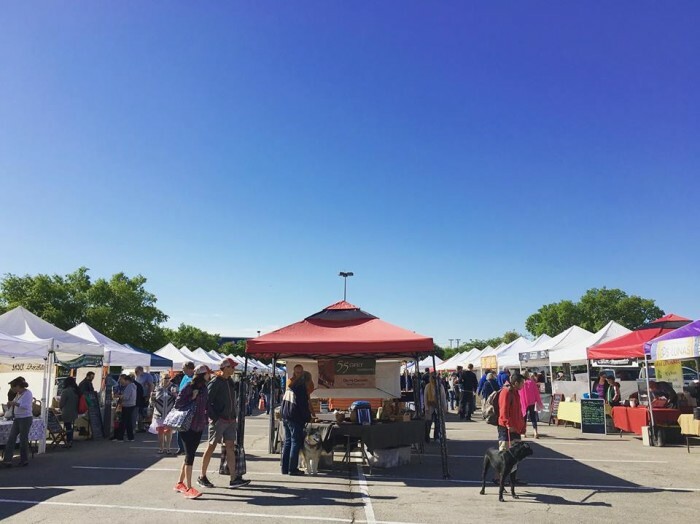 This huge farmers market has two locations, one in Cedar Park (Saturdays 9AM-1PM), and one in Austin (Sundays 10AM-2PM). 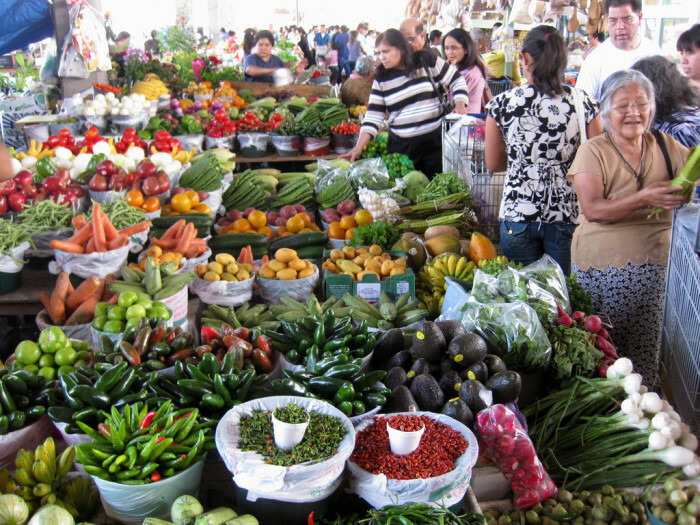 They're open year round so that you can enjoy vibrant fruits and vegetables in every season. 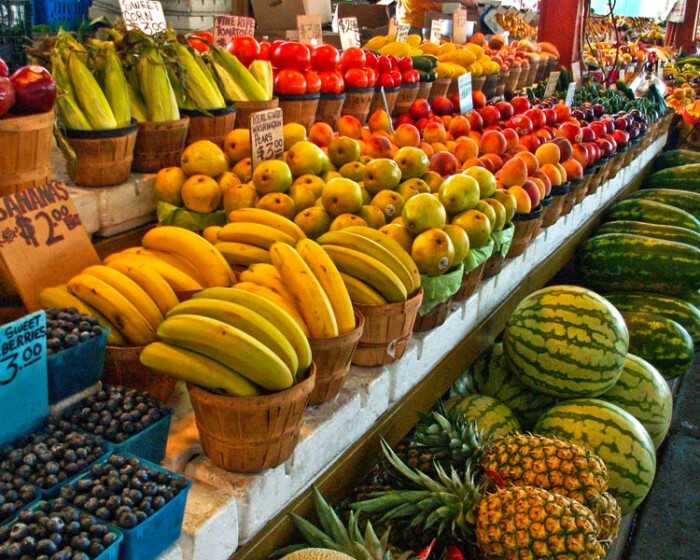 Aside from produce, you'll find fresh breads and pastries, artisan cheese, eggs, raw honey, and natural body care products as well. 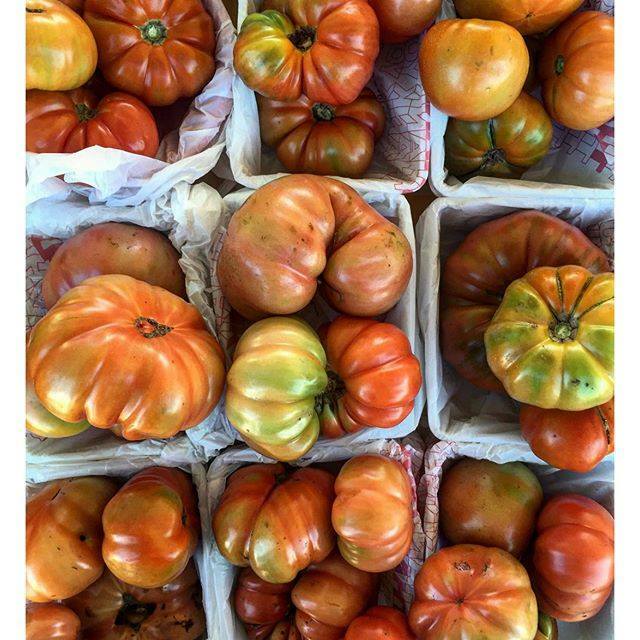 Just look at those juicy heirloom tomatoes. Yum! This farmers market is open every Wednesday from 5PM-8PM, giving you the perfect opportunity for a mid-week kitchen restock. 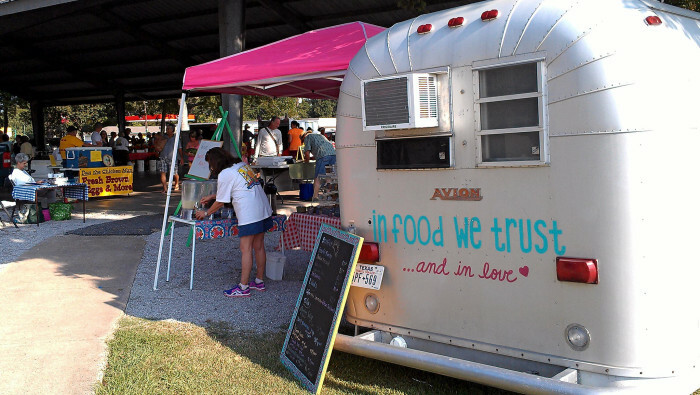 Their mission is to provide the Gulf Coast with local produce and handmade goods to support farmers and the economy and provide a fun activity for Corpus Christi residents. 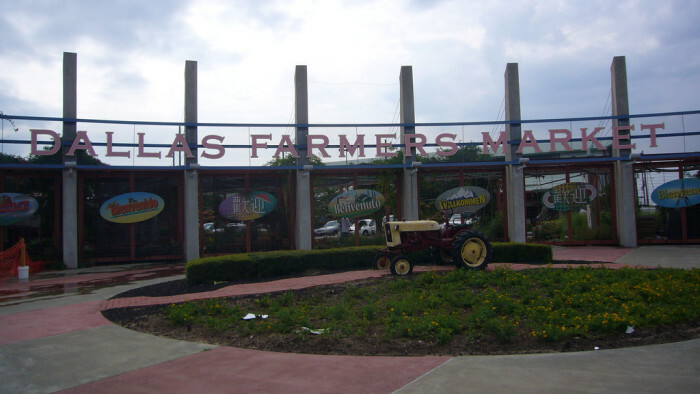 As well as fresh produce, eggs, and meats, you'll find a wide selection of homemade breads, jams, honey, and even live music to accompany your shopping trip. 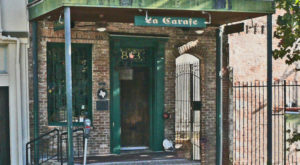 In the heart of busy downtown Dallas is an oasis of vibrancy and freshness unlike anything you've ever seen. 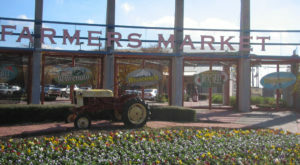 The main market, a 26,000 sq. 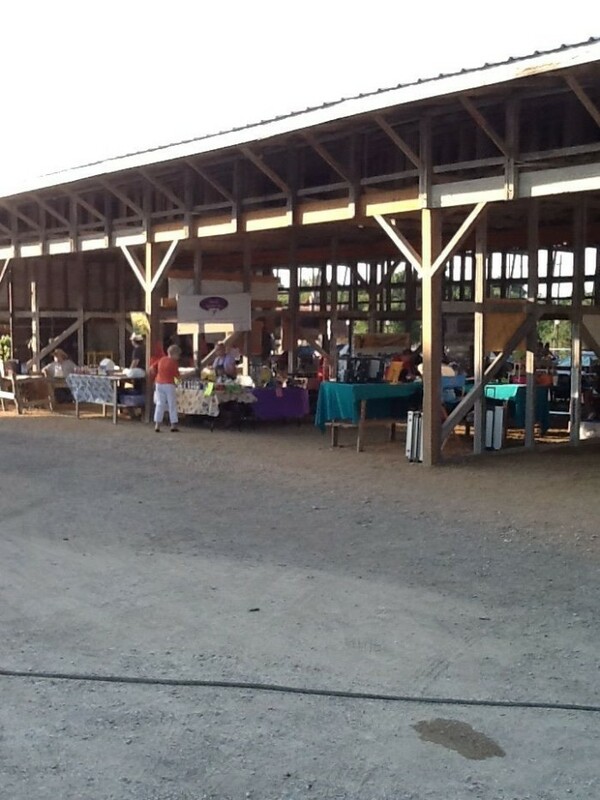 ft. building, is open every day from 10AM-6PM and features four restaurants and vendors selling specialty foods. 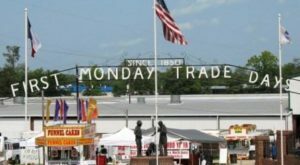 The "shed," which is where seasonal produce, fresh meats and eggs, and international products like spices and oils are sold, is open Friday-Sunday. 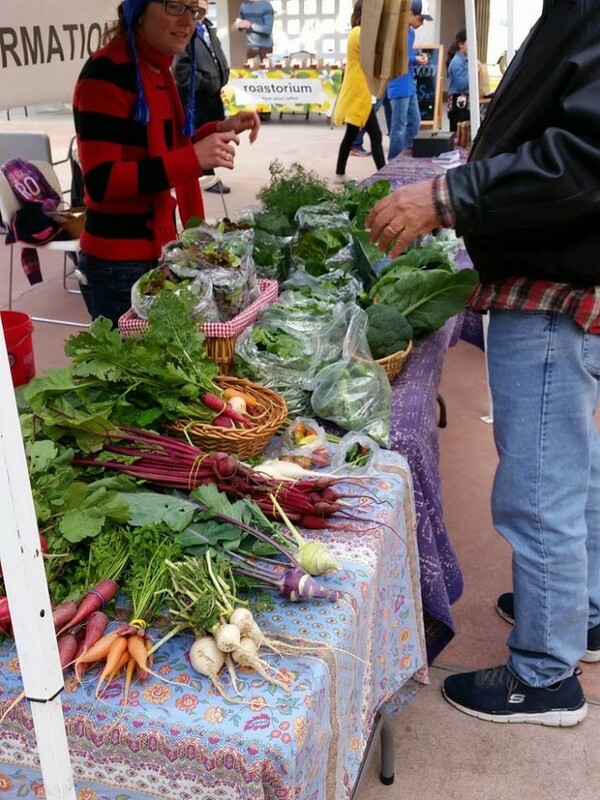 El Paso's farmers market is unique in that it features not only locally grown fruits and vegetables, but also handmade Latino arts and crafts and live entertainment from local musicians. 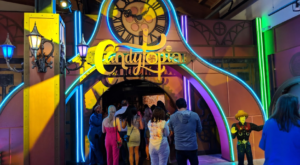 It's open every Saturday from 9AM-1PM. 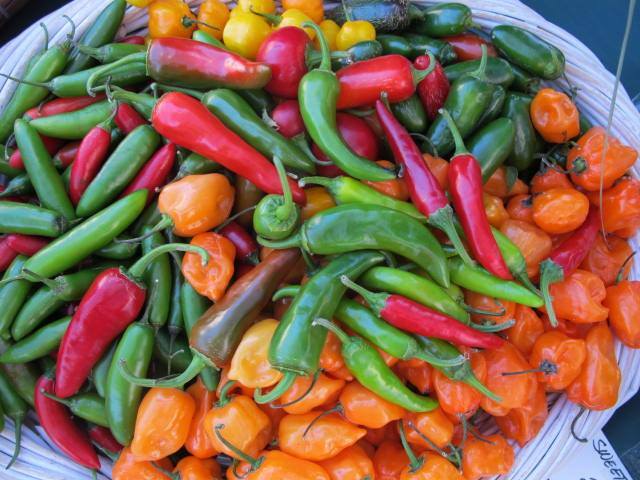 Wow, those peppers are easily the most gorgeous ones I've ever seen. 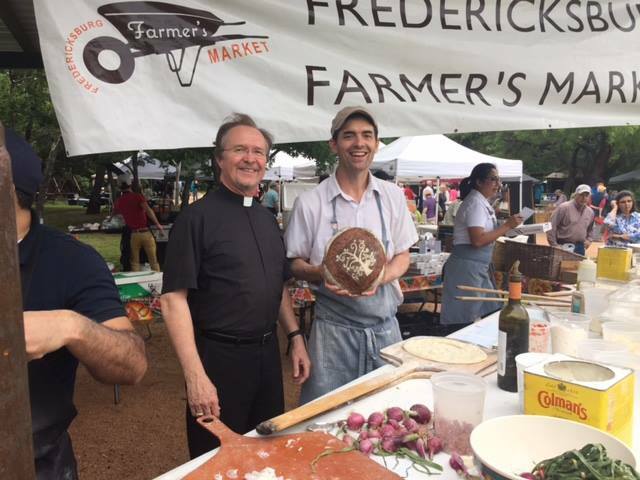 The quaint little town of Fredericksburg hosts its own seven month long farmers market on Thursdays from 4-7PM beginning in May of each year. 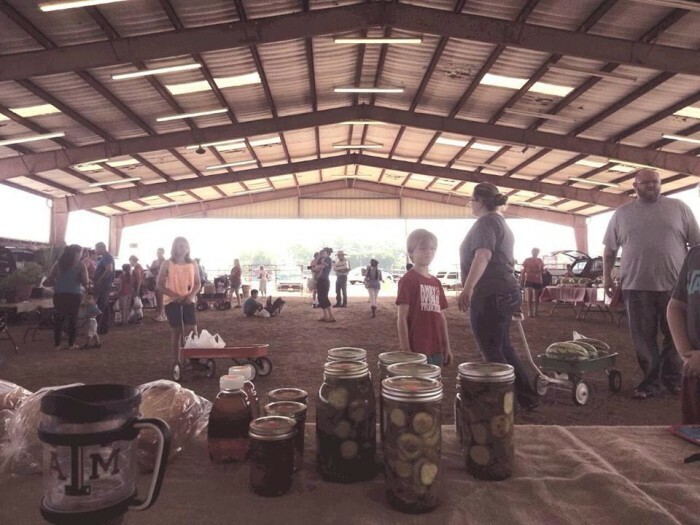 Over 21 vendors participate with a common goal of providing local, quality food to the community and helping the farmers, ranchers, and wineries of Fredericksburg sell their products. I might be a tad partial to this one given that it's my hometown, but it's definitely one of the best farmers markets I've ever been to. 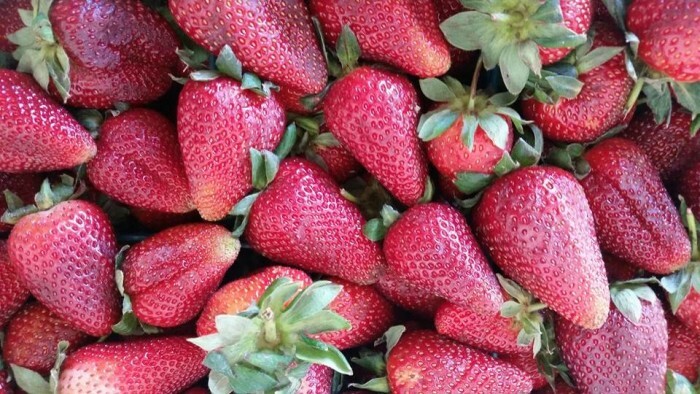 East Texas farmers are just so passionate about their crop, it's almost like you can taste the love and dedication in the produce. My favorite vendor was this little Amish family who made the BEST homemade desserts and breads I've ever tasted (cinnamon streusel bread, s'mores brownies...you get the picture.) 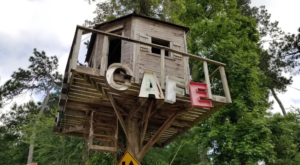 It's open from 8-11AM every Saturday from March to September. 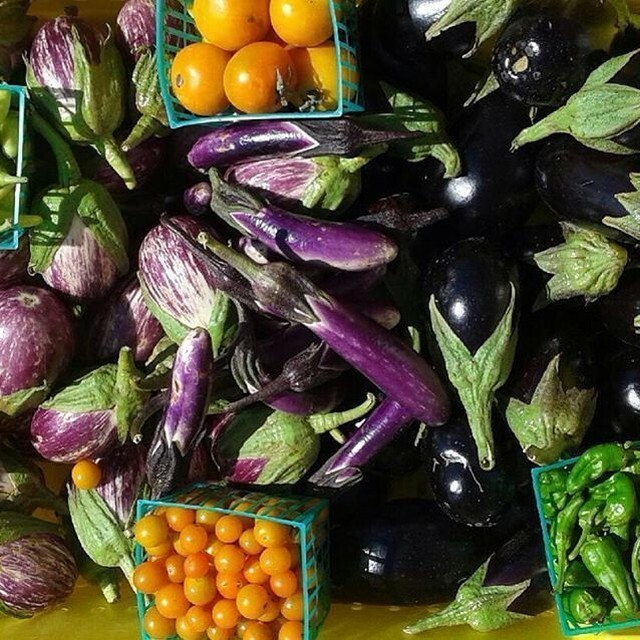 It's hard to imagine anything growing in the fourth largest city in America, but you'd be surprised. 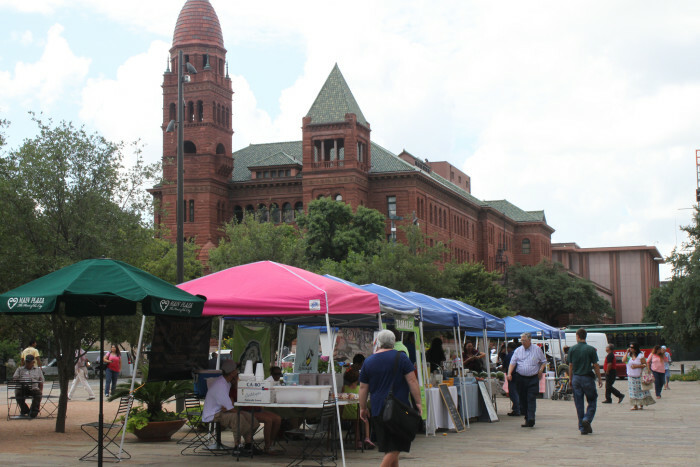 This is one of seven farmers markets in Houston with local produce, other homemade goods like jellies and breads, fresh meat and eggs, and handmade natural body care products. 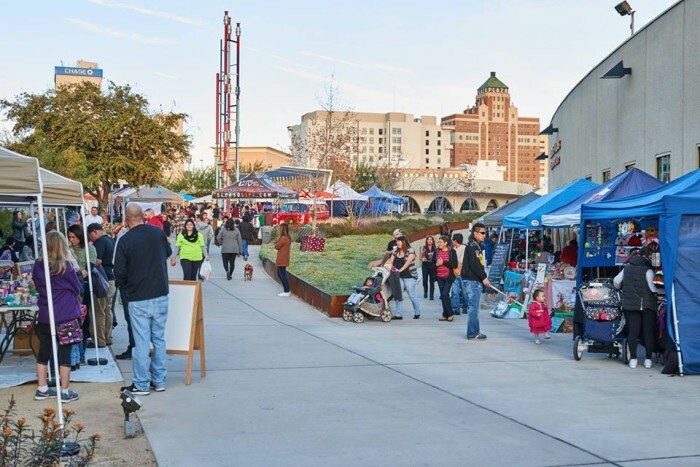 The market is open every Thursday from 3-7PM. 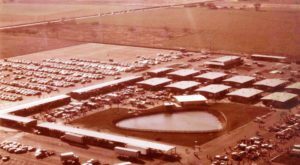 The Waxahachie farmers market is so big, it needs an entire barn to contain it! Those plump little cherry tomatoes are enough to draw me in. 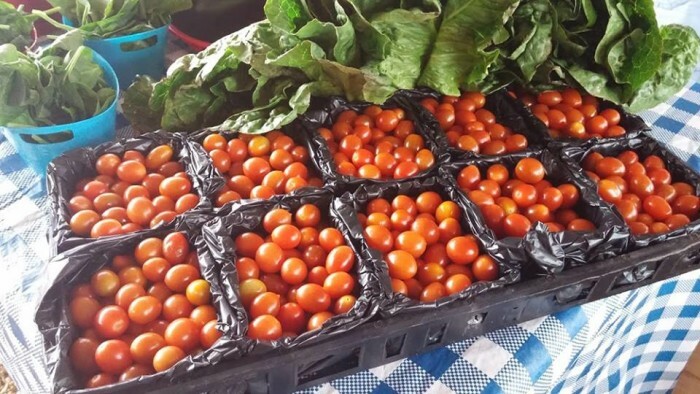 The market is open every Saturday from April to October, 8AM-1PM. 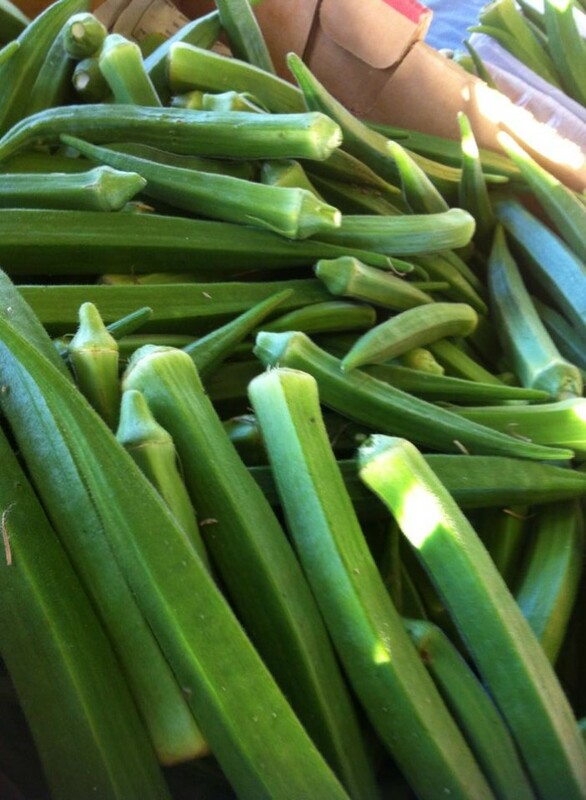 Barns, canned pickles, okra...it doesn't get much more southern than that, folks. 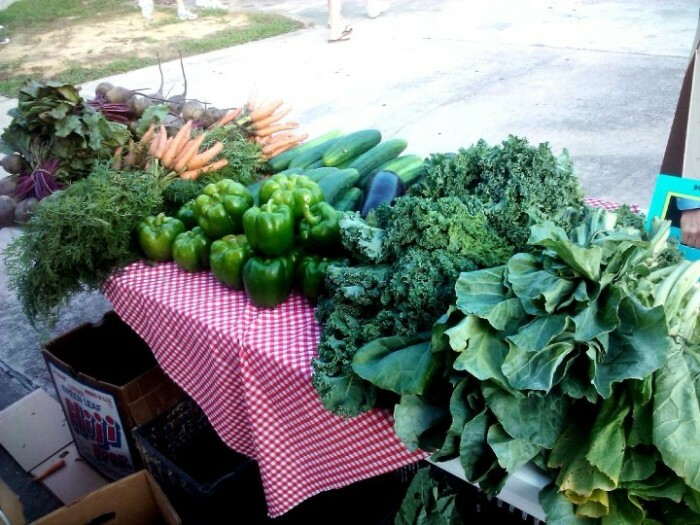 Enjoy this farmers market every Tuesday and Saturday from 7AM-1PM in the quaint East Texas city of Tyler. 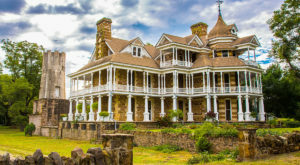 And while you're there, don't forget to check out the largest rose garden in the country! 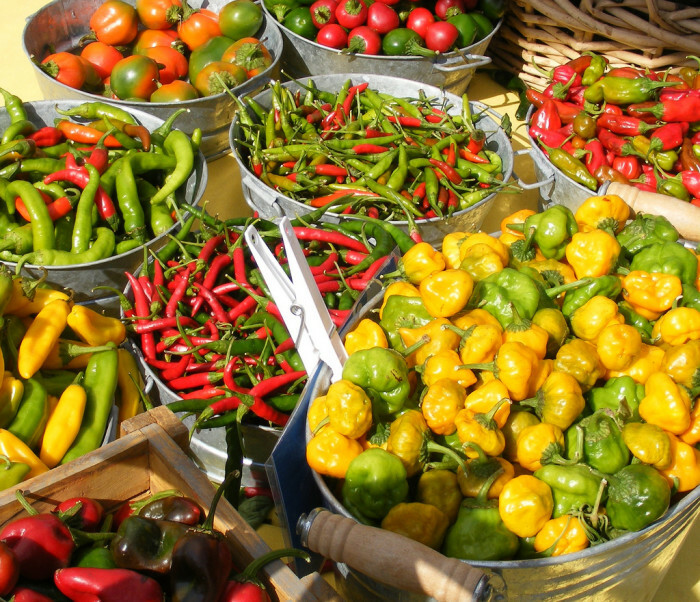 Have you ever been to one of these farmers markets? 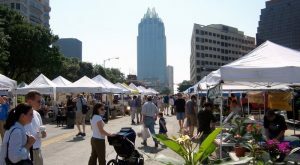 What are your favorite farmers markets in Texas?